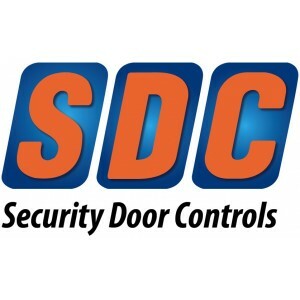 SDC is an ISO 9001 Certified manufacturer of security door access hardware, with an internationally recognized quality program. The product line focuses on digital card access control and door locking systems. Locks and locking systems include electronic, electromagnetic, electric strike, mortise, electric, magnetic, delayed egress and keypad locks. For more details on Security Door Controls, download the catalogue. The 30-4 Series electric strike is designed for use with rim mount exit device.